By simply logging in you can obtain an instant overall snapshot of your fleet and action points before drilling quickly into further data. 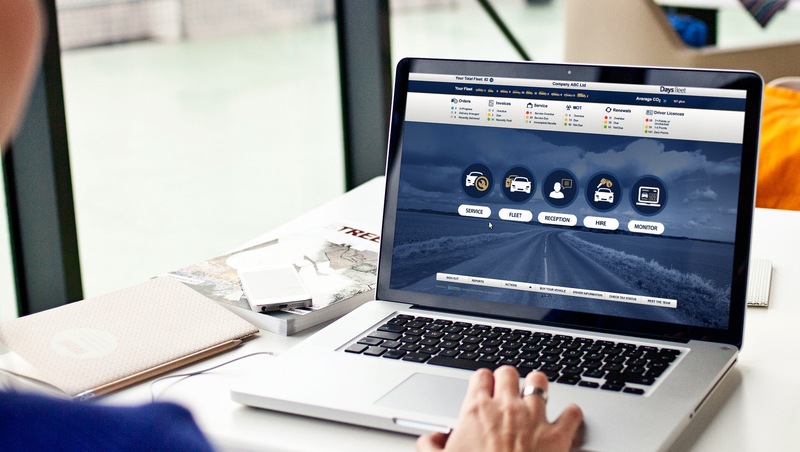 The Client Dashboard uses a traffic light colour coding system to provide a clear user friendly interface that provides live data including vehicle service & MOT updates, invoices, upcoming vehicle renewal dates and driver licence result checks. Reports can be easily exported to Excel and used for further evaluation by your business. Why use our Client Dashboard? If you currently have access to our Client Dashboard, simply click below to be directed to your login page. Are you an existing client of Days Fleet? If OTHER please enter a time that you would like us to call you.